Depression is a very common experience for many Australians. It’s a normally a response to a highly stressful or traumatic experience. Once a person has experienced the traumatic experience then they become sensitised to triggers in the environment that will alert their body to the same potential threat in the environment. This normally sets of a powerful set of emotions that can remain for long periods of time. A common pattern of experience for many depression sufferers is that they feel like they end up stuck in a loop of negative emotions. Once the loop starts it can often be self reinforcing and ongoing through time. So a depression sufferer will often experience a number of emotions in a row. They will experience, sadness, grief, anger, upsetness, lethargy… all in a sequence. Often on emotion can set up the next and so on. Hypnosis has become recognized as a potentially effective treatment for many individuals with depression. Some recent studies have shown that it is more effective than cognitive-behavioral therapy, which is the most common therapy approach in treating clinical depression. While it does not work for everyone, it can definitely be worth considering if depression is seriously affecting your life and other types of treatment have not been helpful. Hypnosis for depression can help address the underlying cause as well as help individuals find much more effective coping behaviors. It can also help people achieve a happier mood and decrease or dispel the pessimistic and negative thoughts that generally accompany depression. 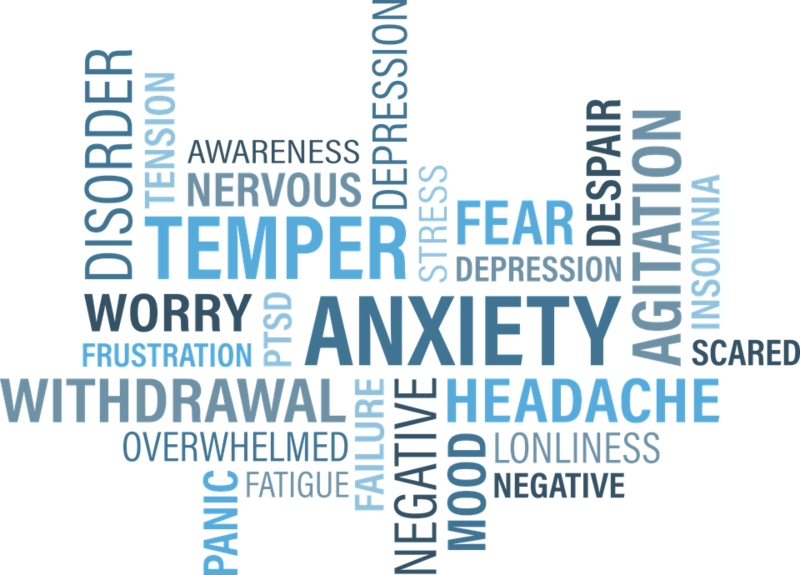 Hypnotherapy for this disorder will typically use a combination of suggestion and imagery to bring about positive changes in the unconscious processes of the depressed individual. People who undergo hypnosis for this disorder will often experience a new sense of freedom and a greater sense of control over their thoughts, their mood, and their life in general. IF you suffer from depression then call us for your free 15 minute phone consult.